Anything Can Be Achieved When You Focus On The End Result, like how to achieve a dream lifestyle when you retire in Puerto Rico, to an island home. Norm Pyle and wife Deb from Kneedeepinit.com, decided to retire to a life on purpose. 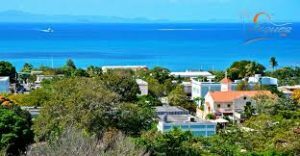 They had a radical shift and moved from cold Colorado to retire to the island of Vieques, PR. 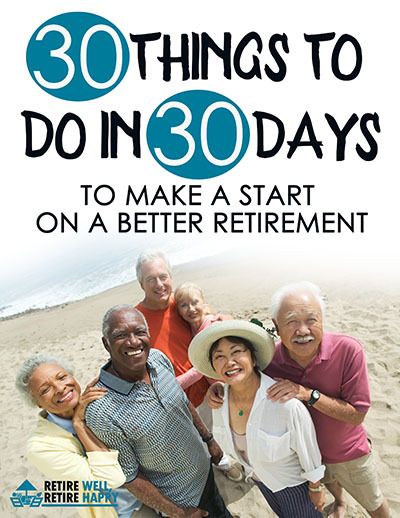 How to achieve a dream lifestyle when you retire in Puerto Rico is a great goal that required a shift in their priorities. Norm and Deb prove anything can be achieved when you focus on the end result. A family man, engineer and engineering manager, Norm worked in the high tech industry for 30+ years. He worked on projects in space exploration, computer storage, digital imaging, video security, and high end computing. All of these were high-stress jobs at places like Martin Marietta, Fujitsu, StorageTek, HP, Schneider Electric, and Hewlett Packard Enterprise. With a wonderful wife, he helped raise two great boys in Colorado USA, and tried to experience everything the area had to offer. The boys are on their own now and living their own dreams, so the time came for an adventure. That’s where this story begins. They always had this dream of living somewhere different, somewhere really different. At some point, it clicked that it didn’t have to be a dream, it could be reality if they worked toward it. The shift came when they decided that their culture was truly one of consumption. Every where they turned, someone was after our hard-earned money. Norm & Deb decided they wanted to live our lives on purpose, not on autopilot. So that’s the mental shift they made, and that in turn made all the difference. 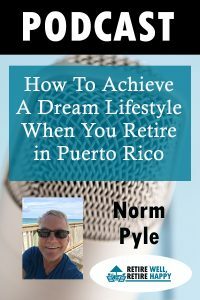 Listen as Ann Nelson chats with Norm Pyle around the motivation and change of focus that made the difference to allow them to retire in Puerto Rico.